Hey there! 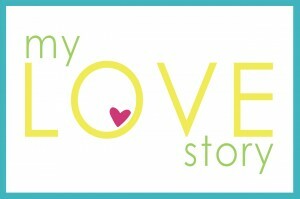 I’m Ashley from flats to flip flops and I am super excited to be bringing you round ups for Kristen each and every week! You lucky readers you:) This week I am sharing some great ideas from Kristen’s Decorating with Portraits Series as well as some fab examples from around the world wide web! 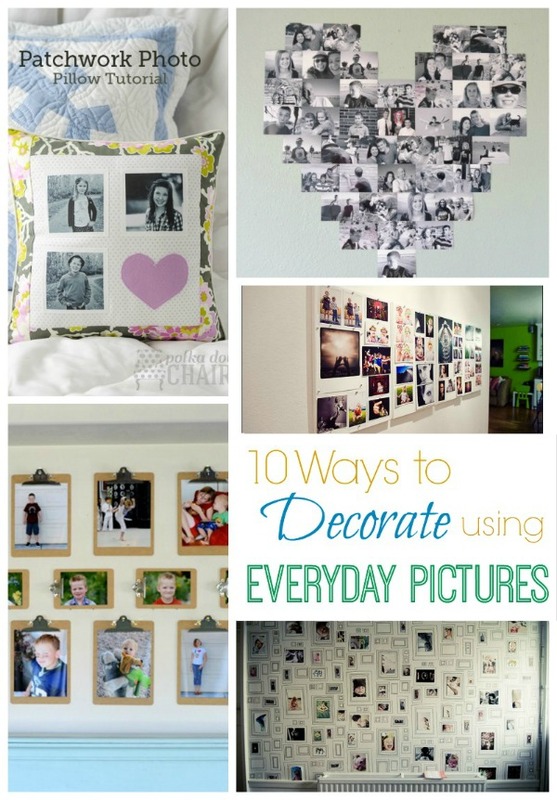 So sit back, relax, and enjoy this weeks round up: 10 Ways to Decorate with Everyday Pictures! In this day and age we all are just a cell phone click away from being a photographer 24/7! I know I am totally guilty of over snapping…but oh the memories I am collecting! Today I have rounded up 10 ways to decorate with everyday pictures and get them off your phones and on to your walls! 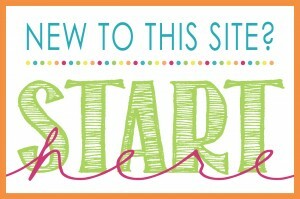 I am loving the ease and simplicity of these magnet boards! 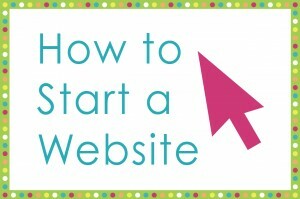 Put together they make a really great rectangular shape and trading out pictures is as easy as 1-2-3. If you wanted to get a little more creative you could add some fun patterned magnets to the mix. How amazing is this wallpaper? Genius! I need this on my wall like yesterday. 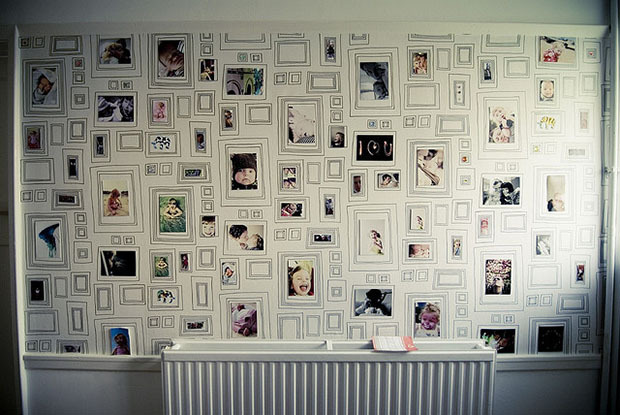 Talk about a statement wall and all full of fun memories you have snapped on your phone! 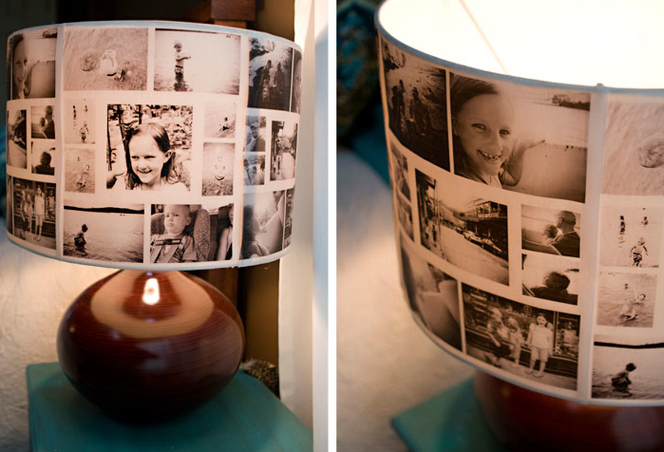 If walls are not quite your style why not try this cute DIY lampshade? 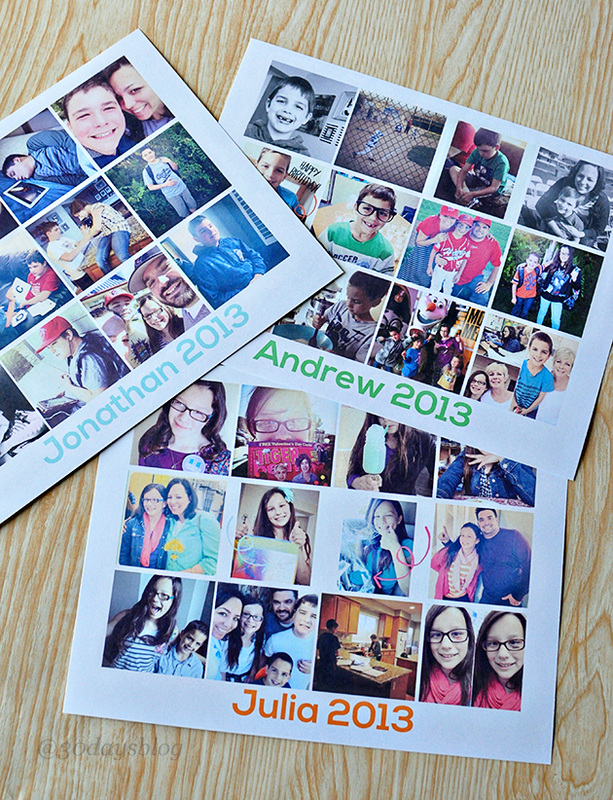 How fun would this project be to do every year capturing your most favorite memories? Anybody got a pesky wall they don’t know what to do with? How about putting all of those instagram photos to use? I also love that you can easily switch the photos out as often or never depending on how you’re feeling! 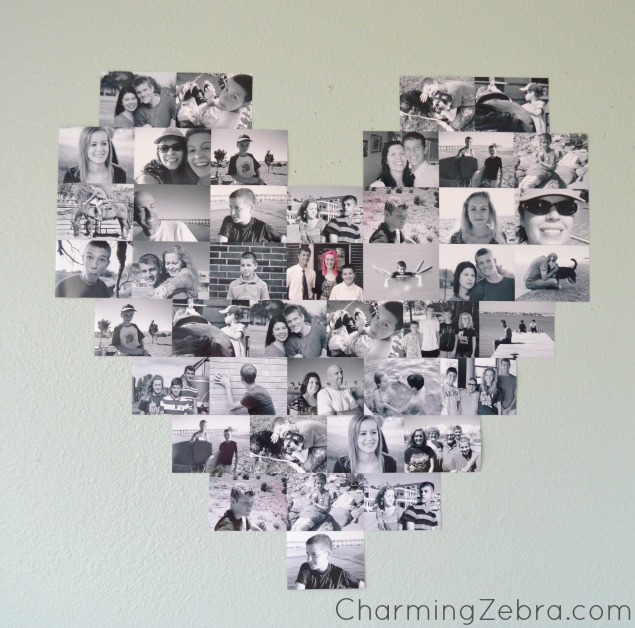 How cute is this heart collage? Perfect for sharing your favorite family memories and I am totally a sucker for the black and white! You could even do a themed collage each month with pictures to match! 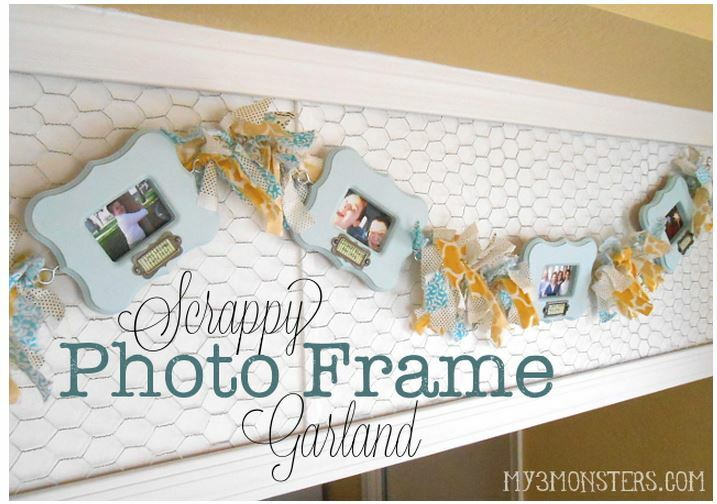 If you are feeling a little crafty then how cute is this photo frame garland? I’ll tell you, too cute! 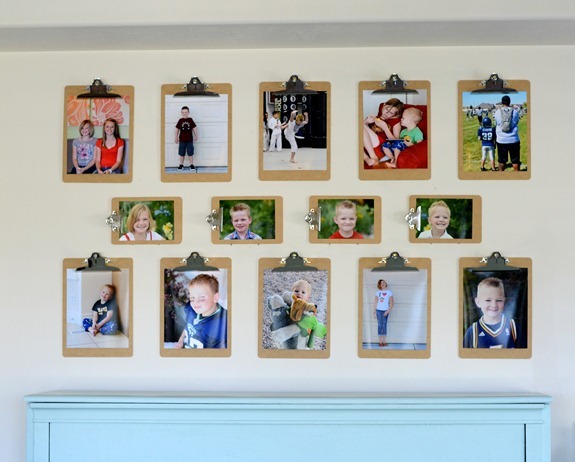 Have a frame for each person in your family and switch them out at your leisure! 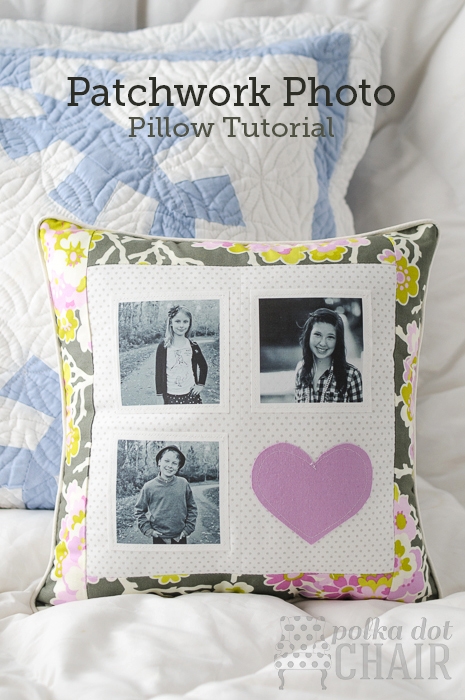 Add your pictures to a pillow and display them on a chair, a couch or even your bed! This would be a great way to capture special moments that you want recorded forever! Who else is an overgramer? Guilty! These are not only a great way to remember each year but would be so fun to display for each of your children! 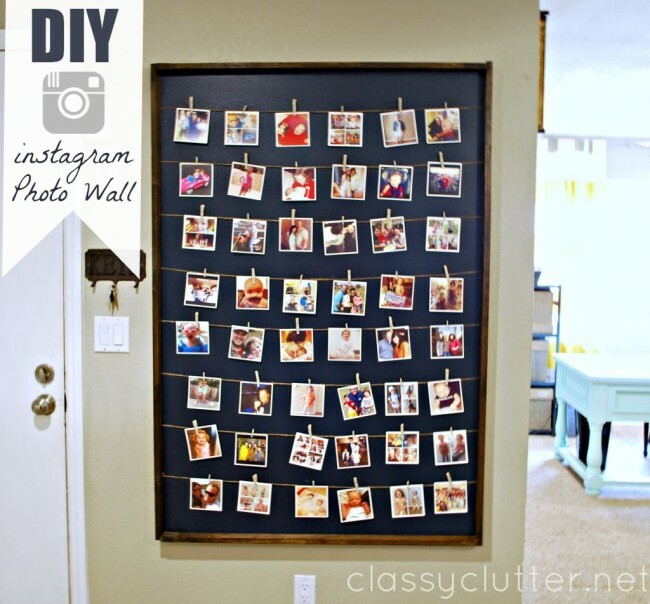 Another fun way to display your photos using clothes pins! I especially love how she incorporated quotes throughout the board as well! Ok how great is this clipboard wall? 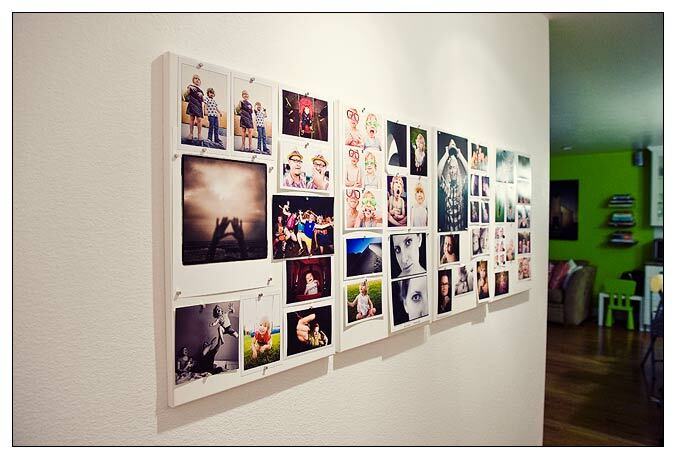 I love that she used 2 different sizes of clipboards to add dimension to the wall. 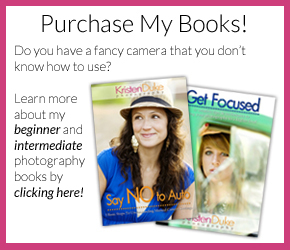 This is also another easy way to switch out a lot of different photos in a short amount of time! So there you go! 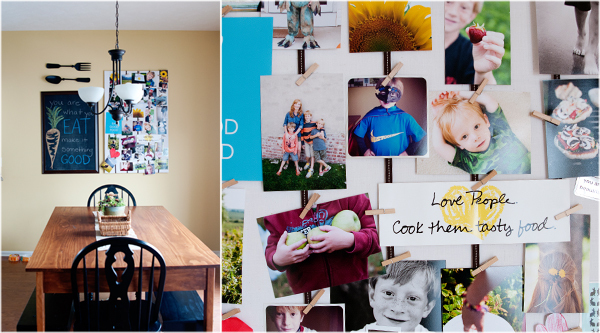 10 Ways to Decorate using your Everyday Photos! Don’t know about you but I am heading off to print my latest Instagram photos stat!